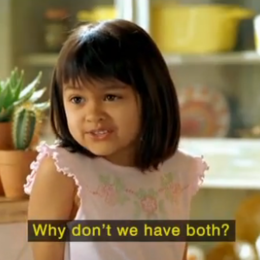 Do you share my love for contact lenses or online shopping? 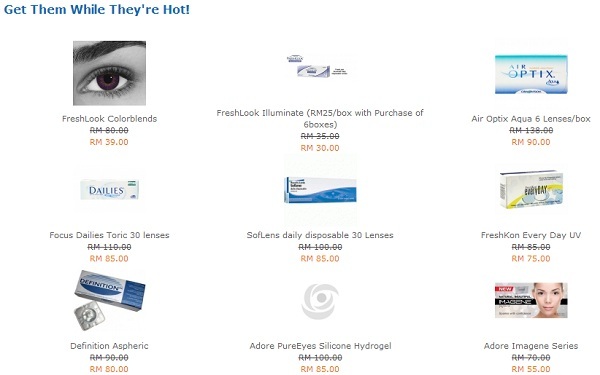 MrLens.com, an online portal where you can get your contact lenses for a cheaper price! "MrLens is providing you with the highest quality eye-care products, professional service, fast delivery, the most affordable prices and a very convenient process to use. We are the largest online contact lens reseller in Switzerland and parts of Europe, going global and we are now available in Asia too!" I'm currently not wearing a brand that's available in stores but you might be familiar with the likes of Acuvue, Biomedics, Freshkon, Freshlook and Blincon, which are all available there among many other brands. They also carry toric lenses for those of you with high astigmatism, silicone hydrogel and multifocal lenses. We throw contact lenses away periodically and they can be quite a burden. However, MrLens sells them for a discounted price, allowing you to purchase more for less! I see discounts of RM 40+! Plus you get to browse at the comfort of your house. Join the affiliate program and be rewarded! You get up to 10% reimbursement of advertising costs for every ordered products. PLUS 2 pairs of Freshlook Colorblends and be included in a lucky draw for a camera! All you need to do is place a lil banner/link on your blog/FB/Twitter/whatever, encourage your friends or readers to purchase and wait for the $$ to roll in!